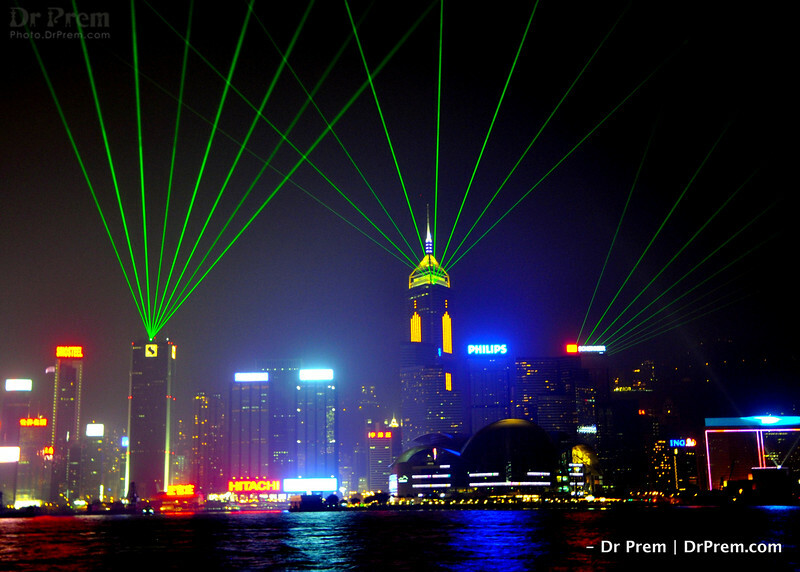 A city of dreams, Hong Kong inspires us to live life in full. The bright beams emanating from the haunts of the city remind us of the beams we all have latent within-that are just being shriveled amid all our worldly stress. Exquisite--that is what Hong Kong is. 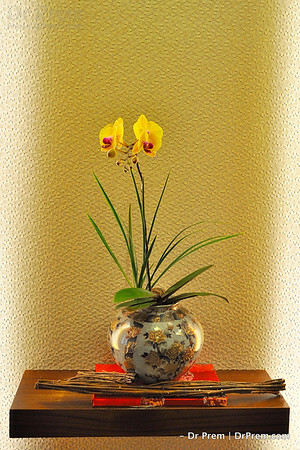 The flower blooms bright, the vase shines bright and the backdrop appears like a canvas waiting to be made bright. The vase is a masterpiece and we pen a salute to its creator. 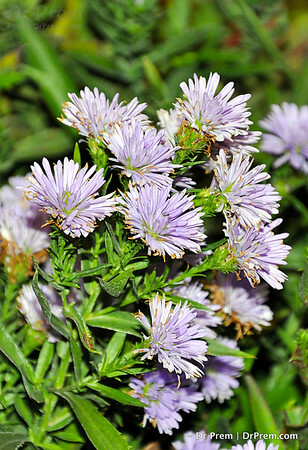 They look lovely in solitariness, they bloom bright in a bunch. Oh the sight of flowers that are lovely no matter where and how. We bow to the bunch. The scarlet tinge reminds me of the aggression artists have latent. The art piece reminds me of the beauty artists can create. The fusion of both results in a smashing effect that bewilders both mind and eyes. 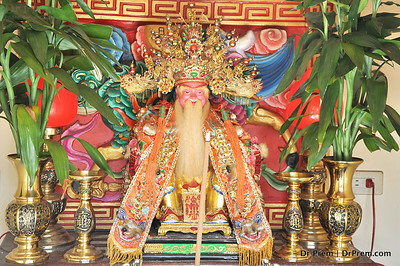 The local culture of the city is unique and vibrant. 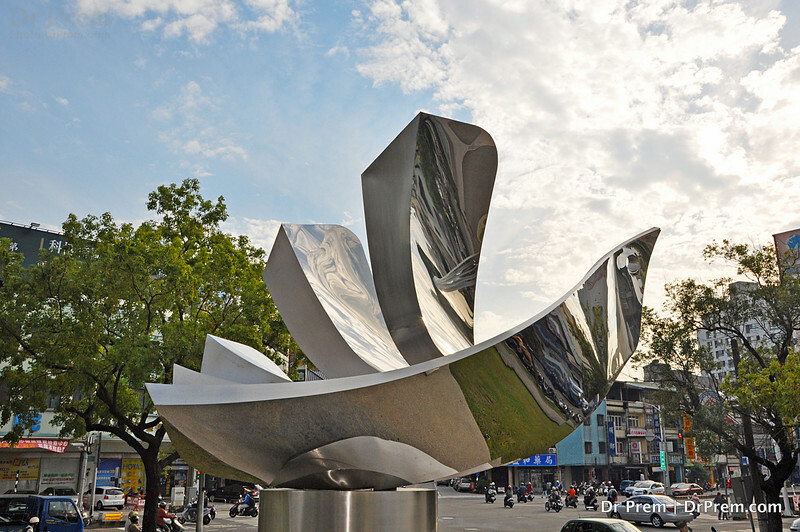 The statue has connotations that is well revered by the locals while the surroundings take our breaths away. Who knew Hong Kong would be so colorful? Art can soothe but who knew that metal too can be easy on the eyes. 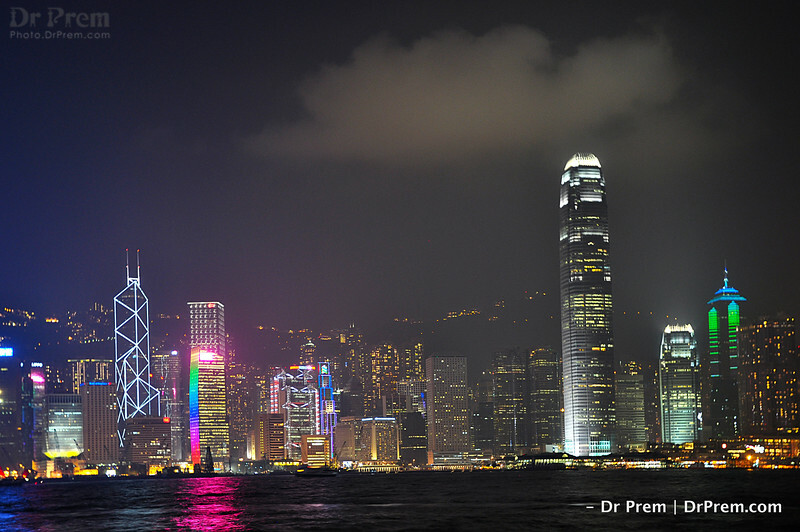 Done up in downtown Hong Kong, this piece of art is a symbol of culture and modern trends rolled into one. 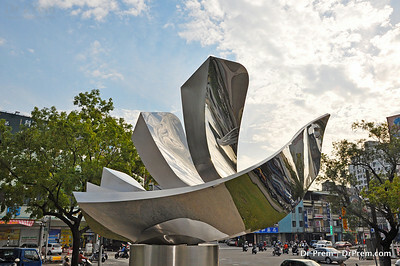 Artists have a penchant to create things anew. 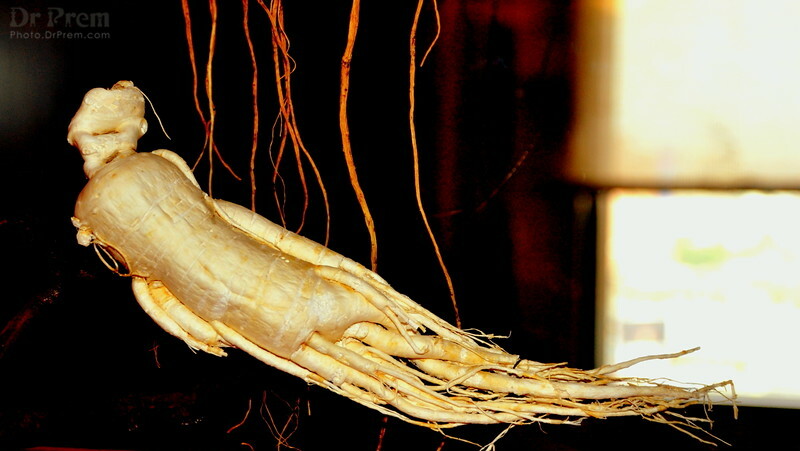 A Ginger root is given an all new form, a new lease of life and an effect so mesmerizing that you are bound to say wow. 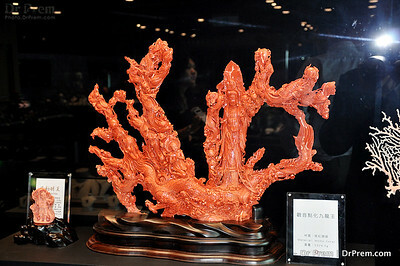 At 101 Taipei Tower is this figurine that teaches us to know how surreal the life of lovers is. 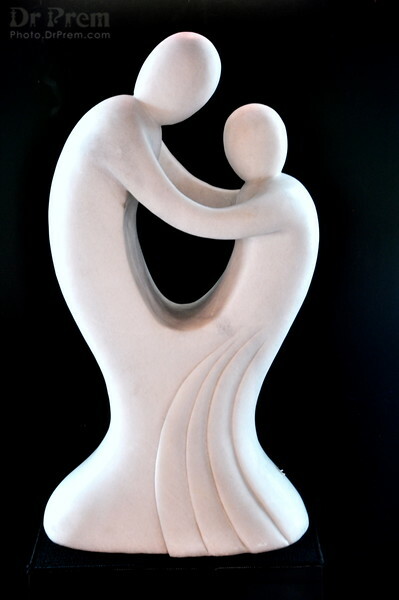 The embrace, the clear love and the awesome representation all combine together to make us go "awww." 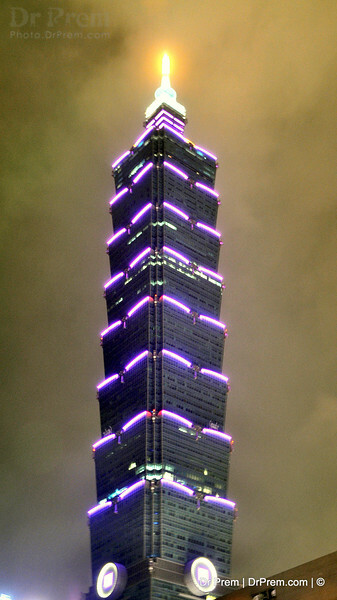 Taipei 101 caught on reel. Note the symmetry, the shape and the pride that are all rolled into one tall tower that makes us wonder what are we but dwarfs on the face of Earth? 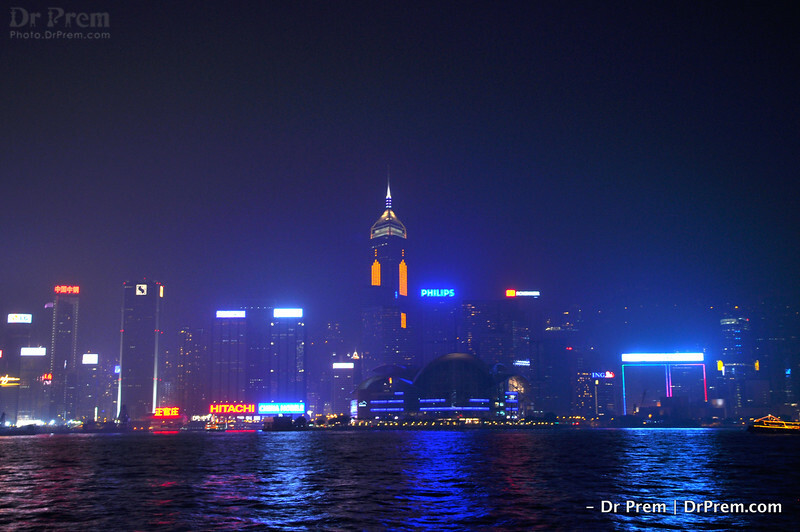 caught here is a night view of Hong Kong as we see it. swamped in progress and lavished by luxury, this city is a hub for dreamers and lovers--not just of life but that of success! A name that beguiles, a city that inspres and a view tat kills-- laying out Hong Kong for those who want to know life here. Bright and big, fab and chic--the city has an air that begins and ends here. 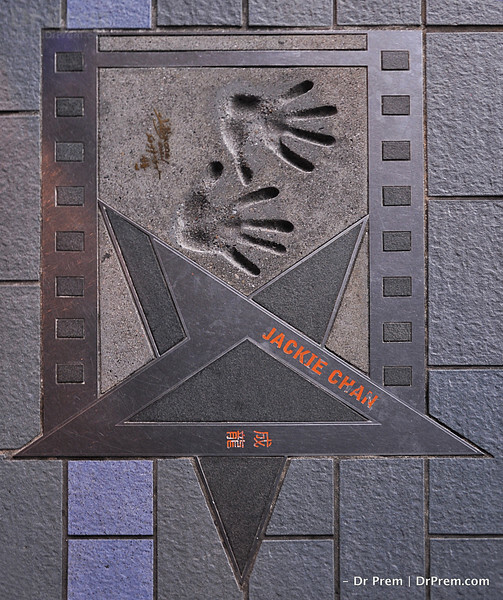 Best known as a star, Jackie Chan has done the honors of leaving an imprint on the star tile at Hong Kong. Salute. Respect. Love.